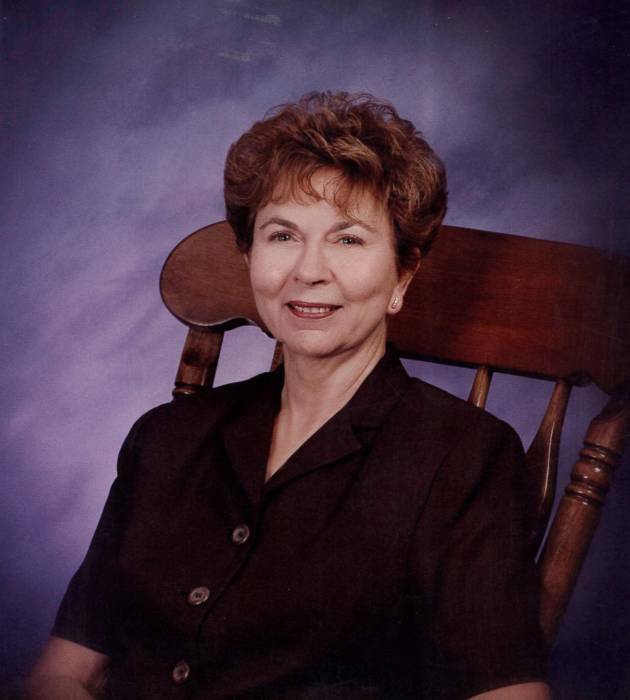 Betty Lou Jones Maner, 86, of Greensboro, passed away November 6, 2018, at Beacon Place. A visitation will be held Tuesday from 6-8:00p.m.at George Brothers Funeral Service. Betty was born April 27, 1932, in Guilford County, to the late Earl and Madeline Smith Jones. She was currently a member of Rehobeth United Methodist Church and was formerly a member of Newlyn Street United Methodist Church. Betty is survived by her two sons, Robert Maner (Christie Black) of Greensboro and Marvin Maner (Sharon) also of Greensboro; grandchildren, Lindsay Bridges (Justin) of Kings Mountain and Chris Maner (Kaylan) of Pleasant Garden and great grandchildren, Lorelei, Nolan, and Holland. Special Thanks to her loving and sharing caregivers, Lisa Saunders, and Ayla Martinez, her love daughters.